Blockchain North America Conference arrives in Silicon Valley next week! Blockchain North America Conference arrives in Silicon Valley next week! Blockchain North America Conference arrives in Silicon Valley next week! The Blockchain North America Conference will arrive in Silicon Valley next week, for the final show of the 2018 World Series. The world’s largest blockchain exhibition and conference will be co-located with the IoT Tech Expo, Cyber Security & Cloud Expo and AI & Big Data Expo. Set to have 13,000 attendees, 500+ speakers and 350+ exhibitors. Registration will open at 7.30am on Wednesday 28th November at the Santa Clara Convention Center. Event attendees can expect to meet with like-minded individuals and exhibitors such as IBM, SAP, Hyperledger and Enterprise Ethereum Alliance in a series of networking opportunities, included in a paid pass. The first evening of the show will host the exclusive networking party for paid passes, taking place in Hyatt Regency pool area from 6pm until 11pm. Paid passes also include a VIP lounge and an event app where you are able to contact attendees/exhibitors/speakers at the expo and plan meetings. The Blockchain Expo will also allow you to ask questions to the events expert speakers in Q&A sessions. There is just under a week left to register for the event, so make sure you don’t miss out. Day 2 9.30 am – Morning Keynote: Will Crypto Restructure Global Financial and Currency Markets? 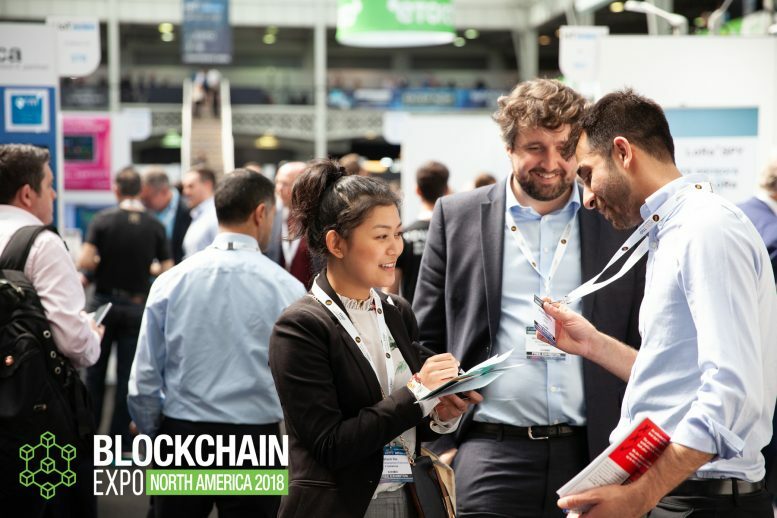 Illinois moves ahead with blockchain for healthcare initiative Blockchain London Conference; Blockchain Expo Global – The Highlights Blockchain Amsterdam Conference; Expert speakers Blockchain Expo North America 2018 – The Highlights!